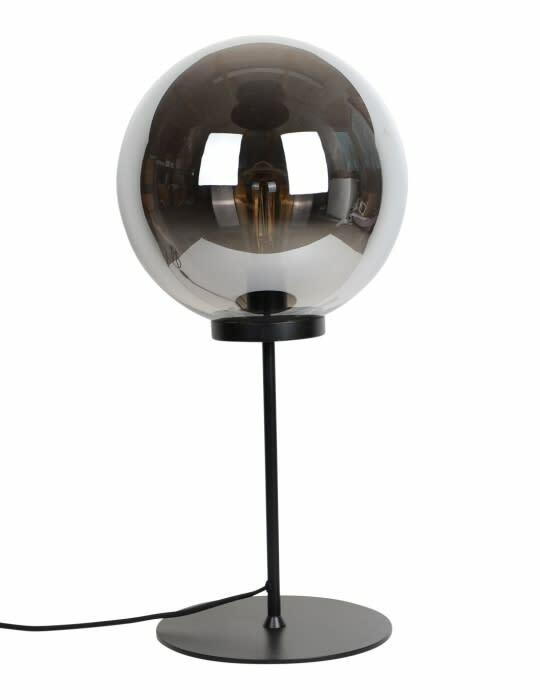 Specktrum Ball Table Lamp Small. Simple table lamp with glass light reflecting sphere. Try him with different LED lamps, from vintage to ordinary, and of various strengths, to achieve the desired effect. Suitable for E27 lamps with small bulb with diameter up to about 5 cm, so eg G45.